Take your gaming experience and expertise at the next level by enjoying gaming with precise bluetooth controllers. Check out the best wireless controllers for Android smartphones as well as Windows and Mac laptops. Are you a gaming freak? You might always be in a search of best tactics to play video games either online or offline with the utmost comfort. Not all the mobile games can be controlled with the touchscreen conveniently. Some of them actually require the traditional remote control. The latest trend in technology has led to the adopting of Bluetooth Controllers for gaming even for handheld devices. 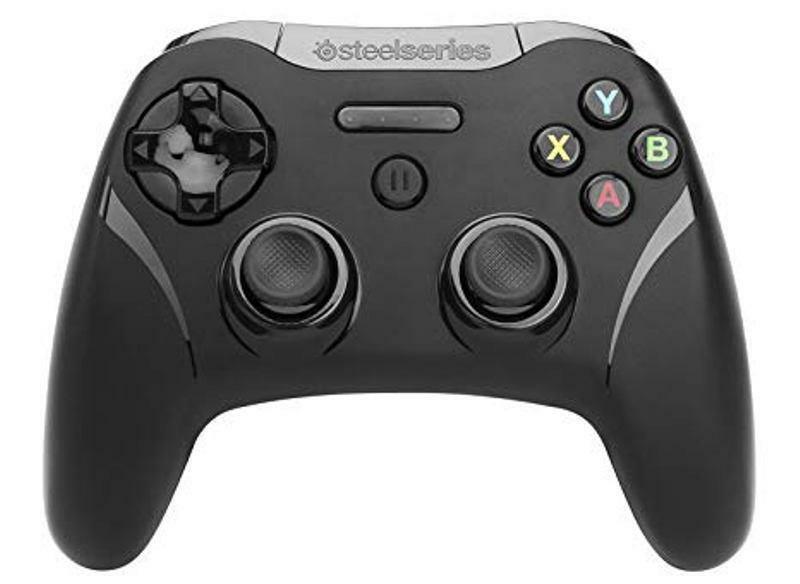 You can use these controllers to play any video or mobile game with an easy wireless connectivity with the help of Bluetooth. You can connect these controllers to any device be it a smartphone, computers, tablets, laptops, TV and others. There are numerous Bluetooth Controllers in the market from various brand available with different designs, colours and above all features. The write-up gives you the detailing about the top 5 Bluetooth Controllers that counts for the best buy. The list is not formulated focussing on any of the single factors but it is a miscellaneous list of top 5 controllers that are overall a good use. 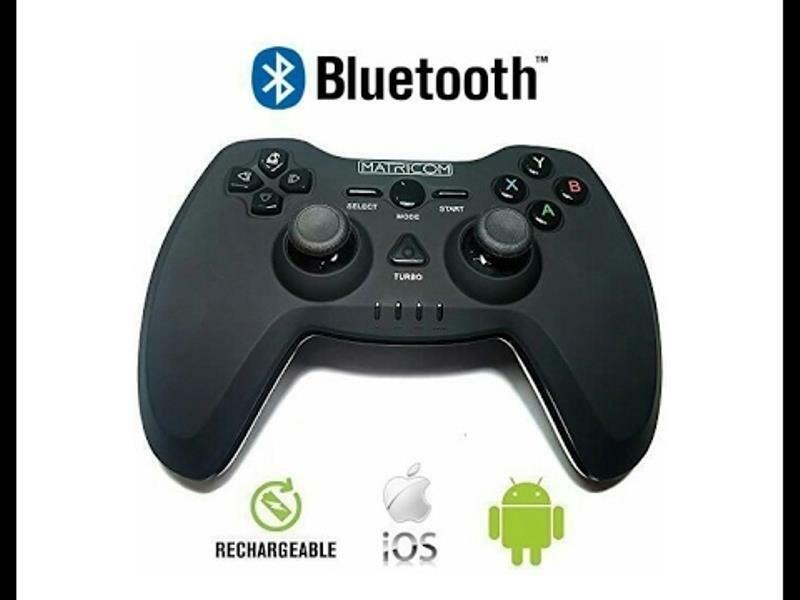 The name Bluetooth itself reflects that the gaming controllers are designed for Android smartphones but Gamevice started with the designing of game controllers for iPhone. Recently, Gamevice introduced controllers only for specific models of Samsung Galaxy phones including S7, S8, S9, S8 Plus, S7 edge, S9 plus and Note 8. The Gamevice Controller comes in two parts, it is connected on both the sides of the phone in landscape mode giving it a complete look of a PlayStation. Both the sides of the controller has the trigger button on the top. The right side of the controller has an analogue joystick along with essential buttons A, X, Y and B. The left side contains a D-pad. Both the sides are connected at the back. It comes with two C-section connectivity one for charging and another for connection to phone. It is not wireless. 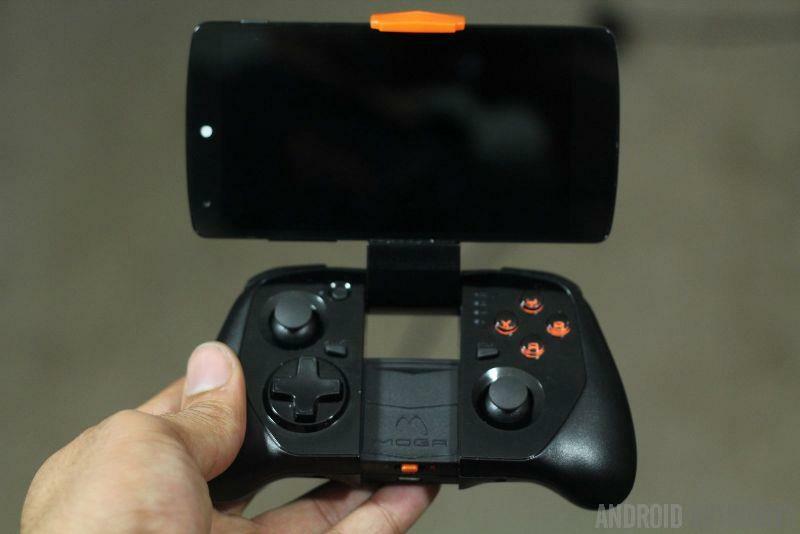 This wireless Bluetooth game controller is available for Windows as well as Android. It supports all the games designed for Android as well as downloaded using Android Emulators. So you can play more than 2000 games that can be fully controlled with Stratus XL. Extended battery life that lasts up to 40 hours. Home and back button, compatible with 31 Android phones. You can customise the controller for action-oriented games. You can vary the actuation point of the trigger. It will make your gaming actions faster by reducing the response time. You can use it for Windows 7 and above versions. It is light in weight and highly comfortable to use. You can play games for hours without any inconvenience. It comes with two LED lights to let you know about the battery life and connectivity status. Completely wireless with no strings. Comes with two years of warranty. The controller is good to use and highly popular because of its advanced features. It is one of the top choices of users as a game controller. Reason being simplicity in design, convenience in use and available at affordable prices. It comes with a lithium-ion battery that gives you an extended battery life. It is supported with 3D feedback motors giving you the ultimate gaming experience. It can be used in different modes. Use the correct mode for playing to have ultimate fun. Use the guide to look for mode change for different devices. For Android Mode press ' A+ Mode'. It comes with two joysticks and 16 buttons making it highly comfortable to play. The joysticks are supported high precision and variable resistance that enhances your gaming experience by allowing you to play smoothly. It is made up of the highest quality plastic and supports numerous devices that are compatible with Android Bluetooth like Samsung gear VR, G-box etc. The MOGA Hero Power comes with a very slim and portable design. It can be automatically connected with your Android phones by Bluetooth Connectivity. 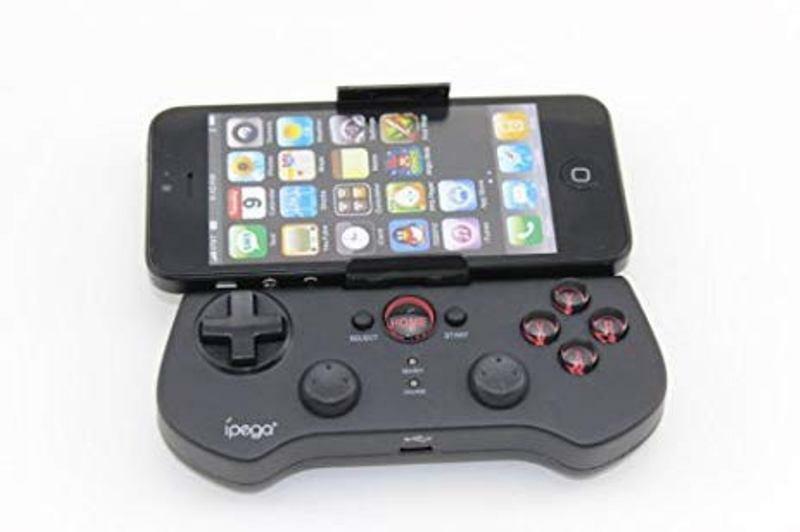 While you connect your phone to this controller it does not only take the gaming control but act as a charger to your phone, so your phone battery would not be drained while playing. Consist of a lock arm that holds the phone securely. It gives high precision while playing due to its perfect remote arrangements and buttons. It consists of dual analogue sticks, four direction and action buttons, L1/R1 shoulder buttons and L2/R2 trigger buttons. Looks like a traditional console controller offering smooth playing. Led indicators to indicate battery life. The USB cables let you charge and play simultaneously. As the only controller needs to be charged which will automatically charge your phone. Along with unique features, it is available at highly affordable prices. 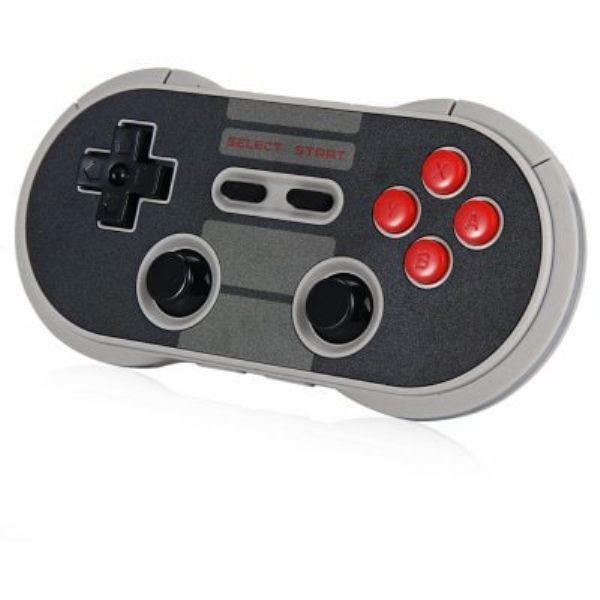 It is featured with plush D-pad that is best to play 8-bit games on emulators. The pro version of N30 controller fits best for playing classic as well as modern games. It comes with 2 joysticks. It is compatible with most of the platforms. The battery life is highly extended, it runs smoothly as long as 18 hours. Micro USB port that runs for almost a day with just two hours of charging. Compatible with Nintendo devices as well as windows and iOS. Highly responsive and smooth control over all types of gaming. Supports more than 200 games. If you are looking for a powerful, compatible, smooth and pocket-friendly wireless Bluetooth controller this is the top-notch option for you. The blog gives you complete details about the top 5 game controllers that give you the best online and offline gaming experience. You can go through the piece of writing and choose your device as per your preference. You should check out the features and compatibility options with your phone before purchasing a controller. With these controllers, you can have an ease of playing anywhere and everywhere. An experience far better than your touchscreen pad on mobiles. This resource will help you to explain you to connect with Bluetooth mouse and keyboard, if you have so. In this article I have given details about Panasonic bone conduction technology headset specification and its price. Also I have covered details such as pros, cons and comparison with AfterShokz. Read the below article to know more about Panasonic Bluetooth bone conduction headset. Bose is one of the audio equipment manufacturers who boast of unique technology in sound reproduction. Bose has won hearts of many all over the world for its presentation in audio reproduction and accessories in audio transmission. In this article, we are going to discuss about one such accessory viz., SoundLink Bluetooth Mobile speaker II, latest introduction from Bose in U.S. markets. Please read ahead and comment. Technological advancements make use of devices more convenient for users. Bluetooth technology is one of the best advancements ever made and currently available on various devices like mobile phones and laptops. If you want to experience this technology, know the top Bluetooth devices you must invest together with your tablet device and boost its functionality. Read about two fresh bluetooth headsets released in market from Plantronics. Know the features, read its review and the prices of these 2 top class bluetooth headsets.